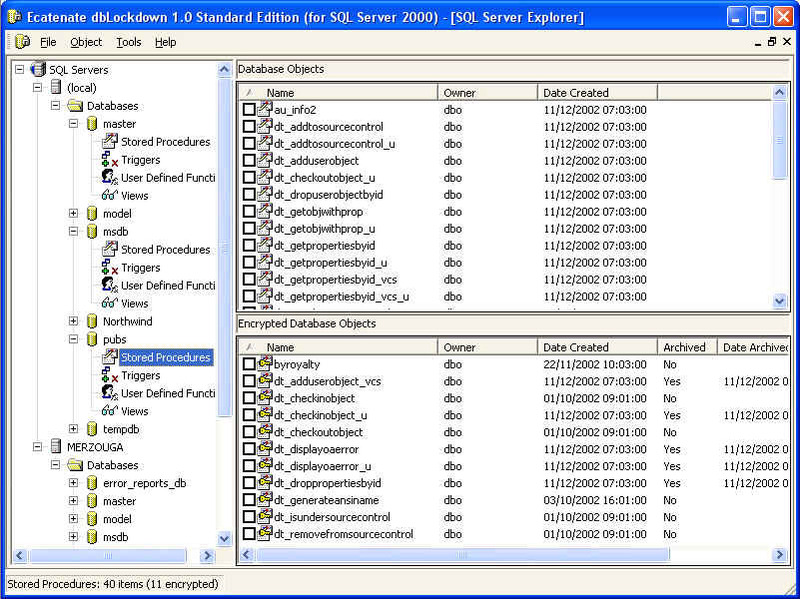 Create, manage use and share custom databases and reports without programming skills. Track, manage and report on people, processes and assets. Start today with our free software version: FileAmigo LE. Step 1. Choose the best method to create a database. Step 2. Add fields, delete them and move them around. Step 3. Define field properties. Get control of information including data, documents, images and other files, e-mails and URL's. Act quicker, based on analysis, especially with reports that you design. Use relational database methods without technical skills. Use FileAmigo for tracking just about anything. E-mail address management saves time and ensures accurate e-mail addressing. Make better decisions with access to current, selected information. Spreadsheets via MS Excel are set up for you with your selected data. Perform extended calculations and create graphs. Mail merges via MS Word are set up for you with your selected data. Get results fast. FileAmigo's data management software has been designed for ease of use with effective results. Keep the whole team up to date with file sharing, using FileAmigo Pro and FileAmigo Web. Now your whole team can help to keep information up to date and everyone can access the current data. Free software for individuals, without restrictions and without an expiration date. Store files as embedded or linked files including images, documents and other files. Includes Link File Management functions. Rapid learning curve for the application without a need for technical skills. Create files directly from delimited text files, from templates or by defining each field yourself. All data types are supported, including open-ended text fields. MS Office interface for MS Word and MS Excel with selected data. Keep additional data for each record such as notes, schedules, contacts, change orders, history, and more. Fast start to create your first custom relational database in only a few minutes after installing FileAmigo LE 6.0. Design reports with just the data that you need. Find/Replace function operates on any text field.